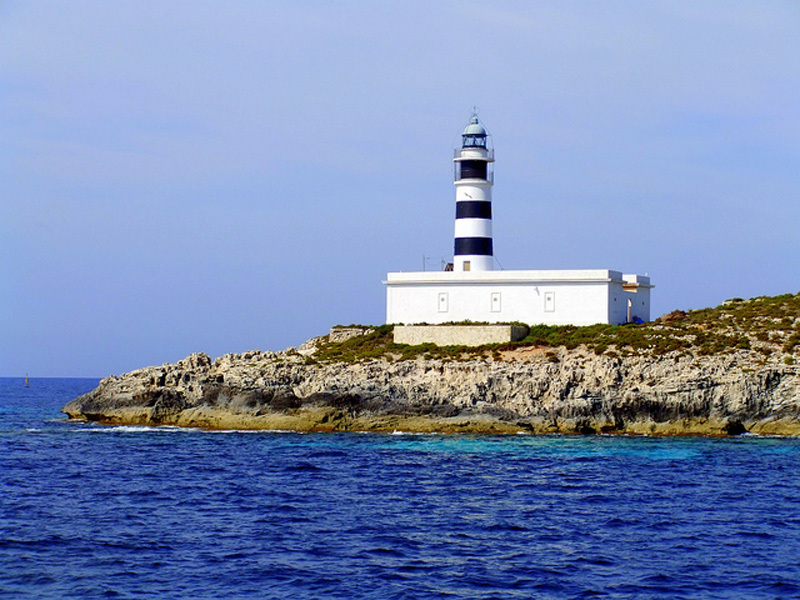 The easiest way to reach Formentera is to take a flight to Ibiza and then take a ferry to Formentera. 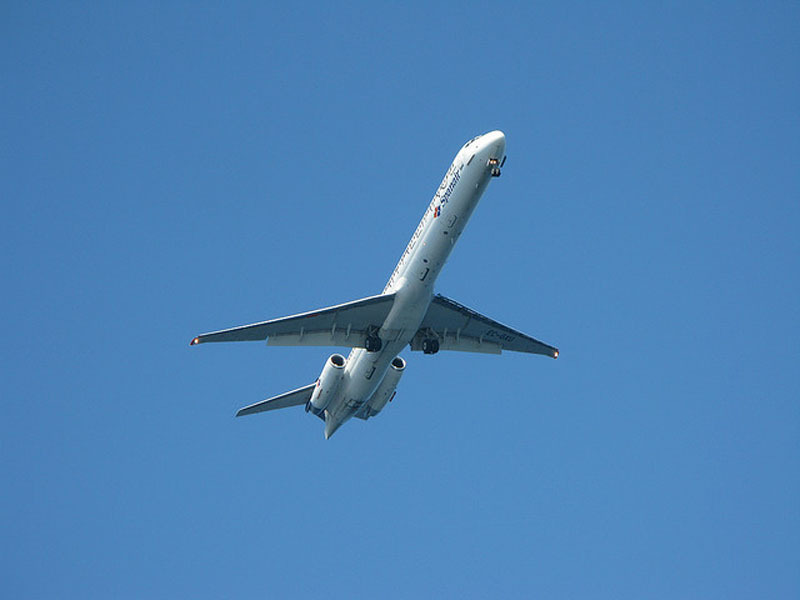 Flying to Formentera is easy and there are many airlines offering charter and scheduled flights departing from most of european capitals. 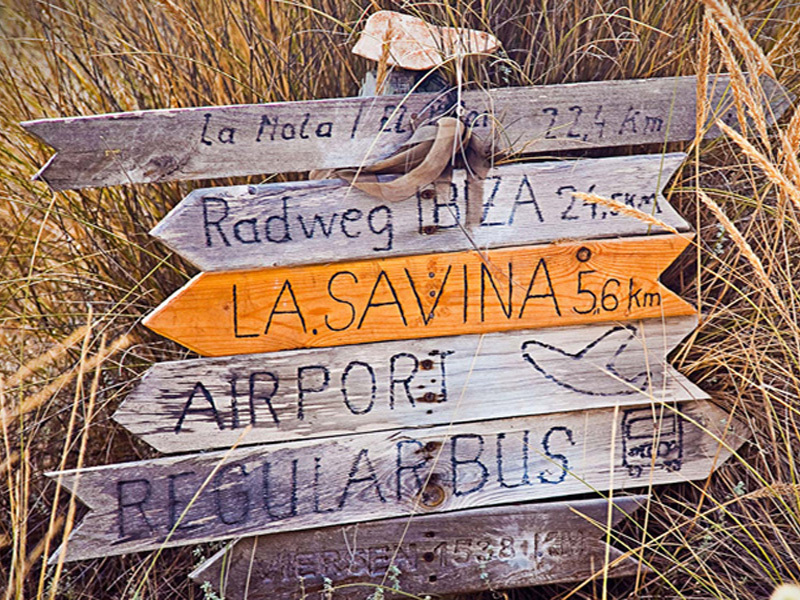 After landing at the airport in Ibiza, you will have two different options to reach the port to take the ferry: you can either take the taxi, a 15 minutes trip at the cost of Euro 15,00 or the bus which will take a little bit more but cost less. Tickets for the ferry to Formentera are sold directly at port of Ibiza, there is no need to book in advance unless you are traveling with your car or motorcycle. There are different companies who run ferries everyday of the week and with different schedules according to the season but the price range won't vary Euro 24,00/27,00. Keep in mind that during peak season there will be extra ferries beyond the usual schedule: in most of the cases these ferries will have already been rented by specific tour groups but this will not be a problem: they will allow you to travel with them, just pay the regular ticket on the boat itself. For those who arrive at night there is the chance to get a private water taxi, which can be booked directly with us. Scooters are by far the best way to travel around the island of Formentera. Renting one will give you all the freedom you need to move around with ease and fun, and at a convenient price too! The prices range from Euro 20,00 to a maximum of Euro 35,00 a day during peak season. 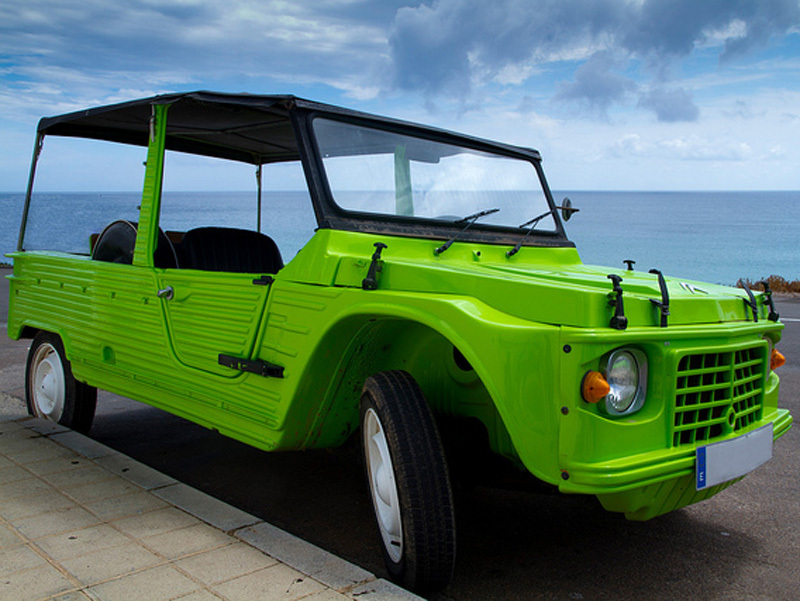 Even though the island itself is not that big, it is possible to rent a car. For a utility car the prices range from Euro 40,00 during low season to a maximum of Euro 60,00 during peak season. To rent a car or a scooter you will be asked to show a document to identify yourself (passport or ID card) and your driving license. If you are interested in renting a car keep in mind that you will need to give your credit card which is needed for the deposit. If you book with Formentera Services Inmobiliaria, you will be entitled to an exclusive 10% or 15% discount on the price list.